Coast to Coast SisterLocker: Still Having Fun in 2010! Still Having Fun in 2010! 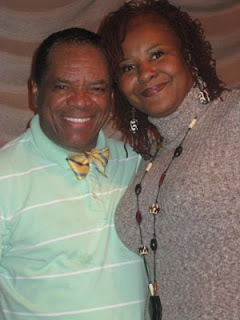 Me & Jonh Witherspoon! One of the best shows yet!